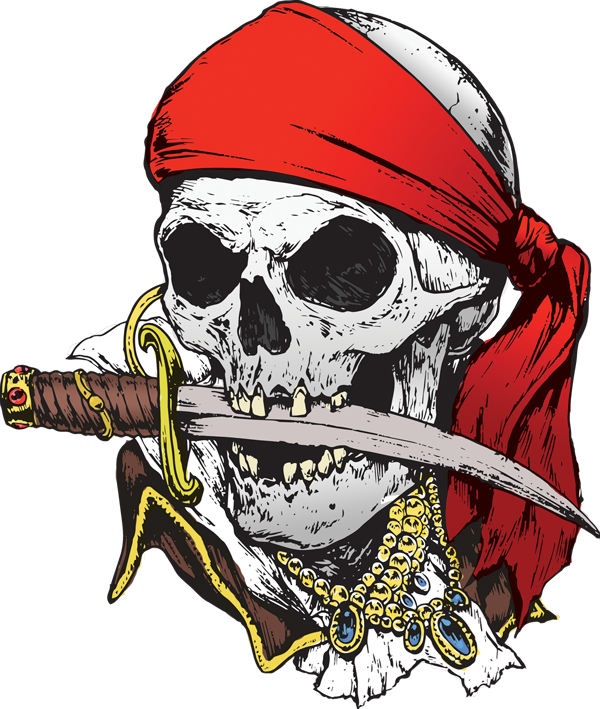 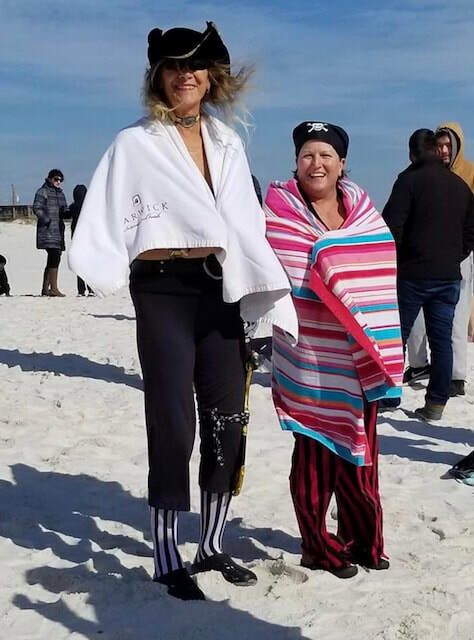 The Pirate Plunge Party is a unique gathering of like minded folks that want to make a difference in our community, as all proceeds from this event will benefit The Weekend Food Program of Navarre. 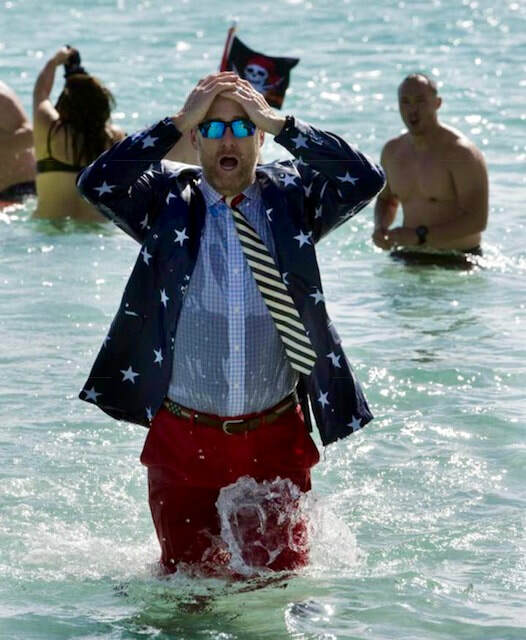 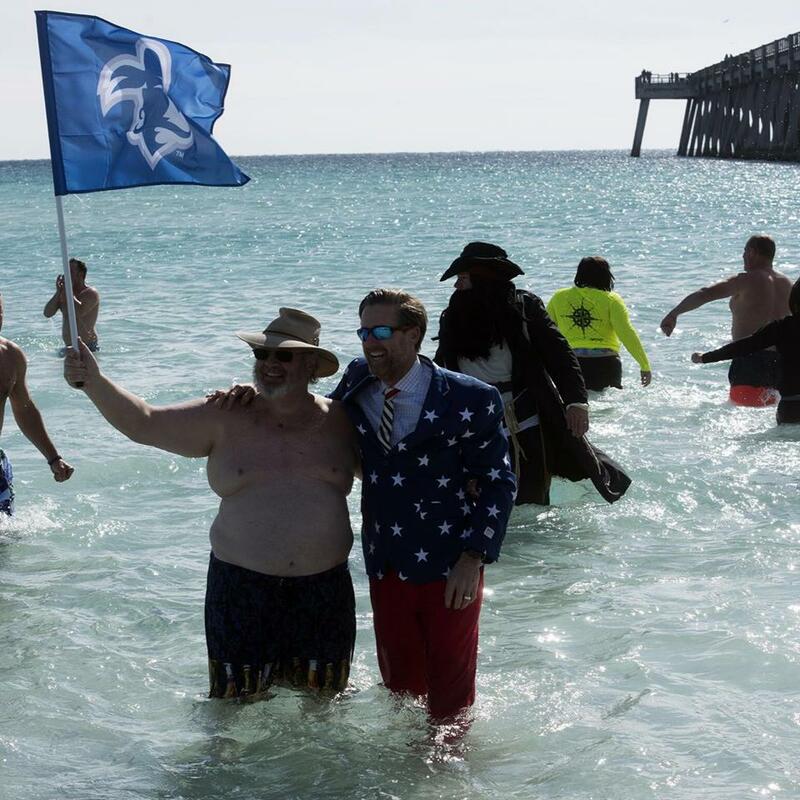 Hence, our Second Annual Pirate Plunge on Jan 1st will help you ‘rob’ Father Time as you start a new year by ‘jumping’ into the Gulf of Mexico — a cleansing, as we wash away the old and start the New Year clean — and then consume Grub & Grog. 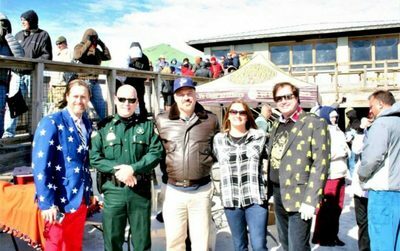 Those who participate will help make a difference in the lives of local students with The Weekend Food Program of Navarre while having a fun time. 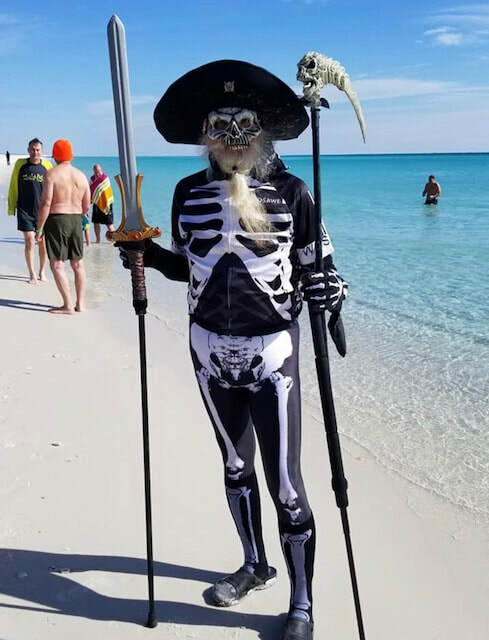 ​ Arrrrrrr you ready to join us?